The Porsche 924 was not originally planned to be a Porsche at all. The sports car was to be designed by Porsche for Volkswagen. 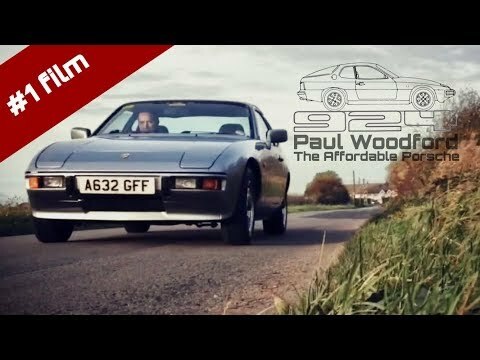 VW would eventually change their plans a Porsche bought back the design for the 924. In recent years the classic car market has gone crazy. Examples of once cheap air-cooled 911s, 912s and 914s have risen to prices unthinkable just 5 years ago. Even the 944, 968 and 928 have seen prices jump. The 924 hasn’t experienced this quite yet, so it could be a good time to buy. I was recently approached by a coworker asking if I knew if a taller person can drive a Porsche 356 comfortably. He is about 6’4” tall and enjoys motorcycles and wants to get into sports cars. He is hoping to purchase a classic 356 coupe. He mentioned that he wasn’t sure if such a small car would fit him. He knows that I’ve had the chance to drive all of Porsche’s modern sports car lineup and that my daily driver is an early Porsche Boxster. His opinion of the Boxster is that he definitely couldn’t fit into it, but this is all based on the outside appearance and not sitting inside. So, can a taller driver enjoy driving a Porsche? 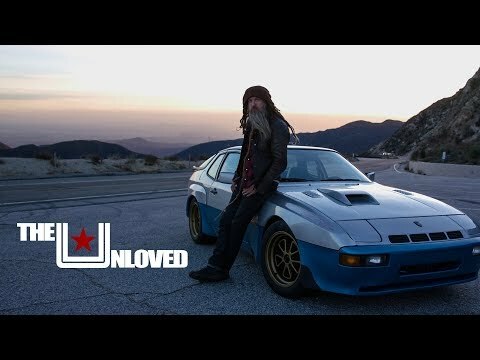 Magnus Walker is one of the biggest Porsche enthusiasts in the world. He has a huge collection of air-cooled 911s, which is what gained him fame as a car guy. He now has a new goal to collect one of every type of sports car that Porsche has made (interestingly, the Boxster didn’t make his list, but the Cayman did). Recently, Magnus has been collecting front-engined water cooled sports cars from the German automaker. His stable now includes a Porsche 924 Carrera GT. Yesterday we asked you to tell us what you thought was the best non-911 Porsche? Below are the comments that we found most interesting. Each day we ask you a performance and/or luxury car question. After you submit your answers in the comments we post those that we think stood out most. Keep reading to see what you said to yesterday’s question. Each day we will ask you a performance and/or luxury car question. You submit your answers in the comments and then the next day we will follow it up with the answers that we thought stood out most.